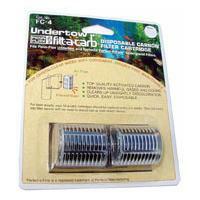 Disposable floss & carbon replacement cartridges. 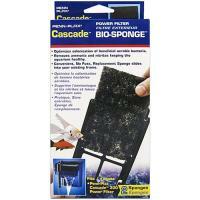 Fits Cascade 300 hang-on power filter. 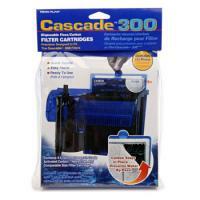 Replacement cartridges for the Penn Plax Cascade 300 Power Filter. 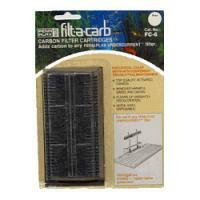 Quick, easy, ready-to use disposable floss/carbon filter cartridges. 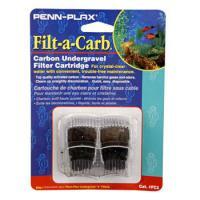 Precision designed for the Penn Plax Cascade 300 power filter.